Despite your best efforts to keep your home from looking dated, time has a way of making any space feel tired. It’s not necessarily the design style or theme, but the pieces themselves that inevitably wear from daily use, and the wall paint loses that first coat shine too. It’s just par for the aging course. 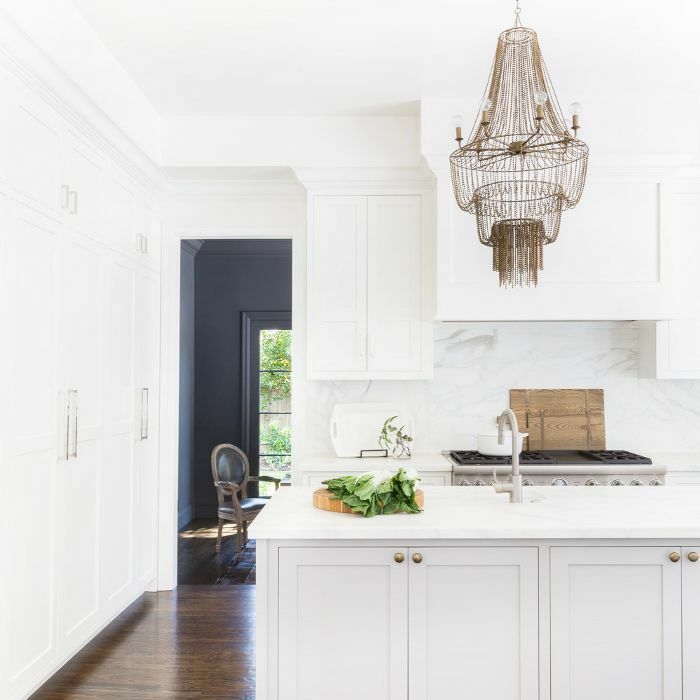 While some of us can choose to explore the renovation route, this is a big expense and not always a viable option for everyone (especially those of us who pay rent). 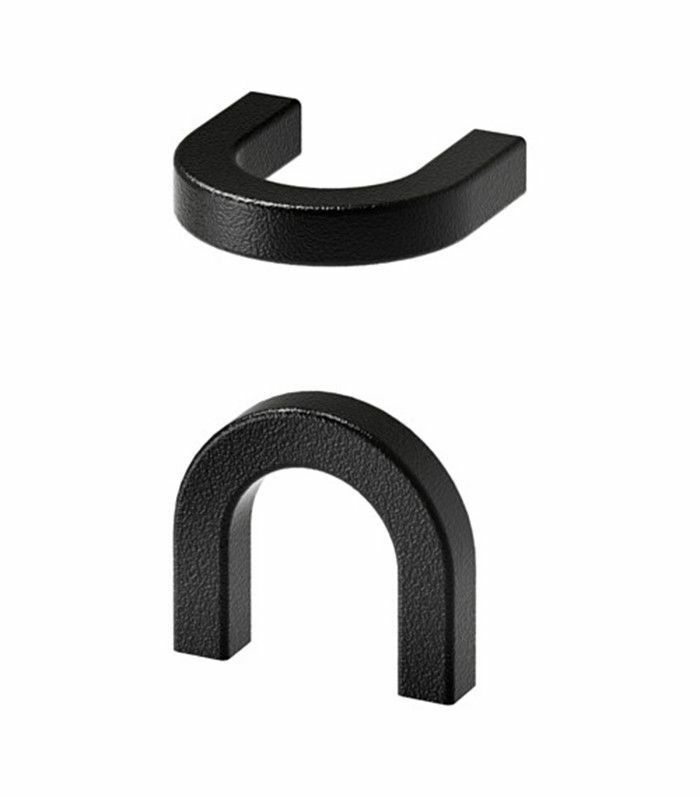 But we’ve found the next best thing, and you only need $20 for it: IKEA hardware. It’s the single most affordable upgrade anyone can do (this is a DIY project even the least handy of us can easily execute). There’s something transformative about replacing drawer and cabinet pulls in the kitchen (and bathroom, too) or adding a new handle to a tired pantry door. It brings a modern touch and adds new life instantly. Try it. We guarantee you’ll notice a difference. Besides, it’s not like it’s going to cost you. 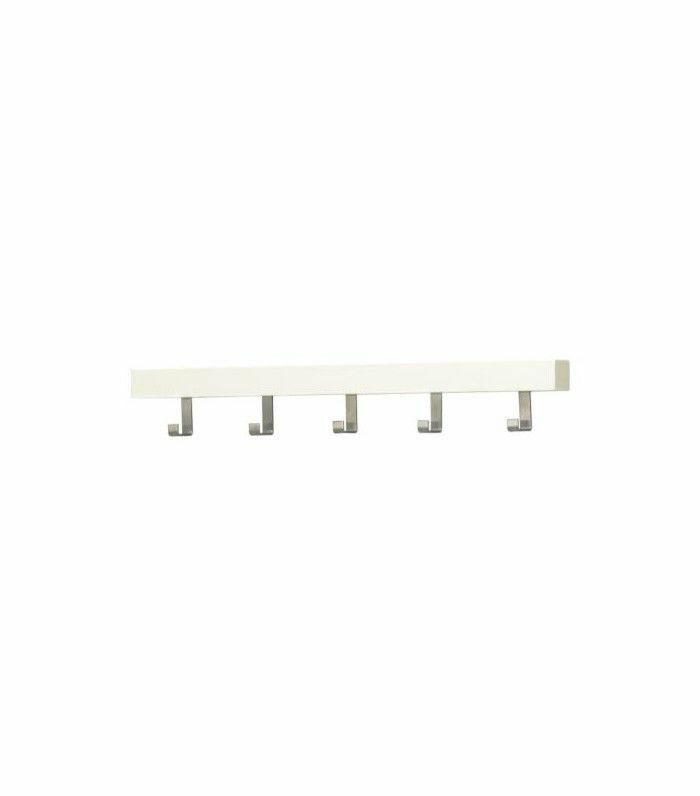 Ahead, shop our favorite IKEA hardware picks. From your dresser drawers to the kitchen cabinets, these smooth stainless steel handles are the perfect fashion and function fusion. They give good grip while sitting pretty when not in use. Win-win. If you love a rustic farmhouse interior, this handle will bring it. We love its handcrafted appeal, which is due to how it was forged from a solid iron rod and not molded. Okay, so this isn’t a handle or a pull, but we couldn’t resist adding it in. 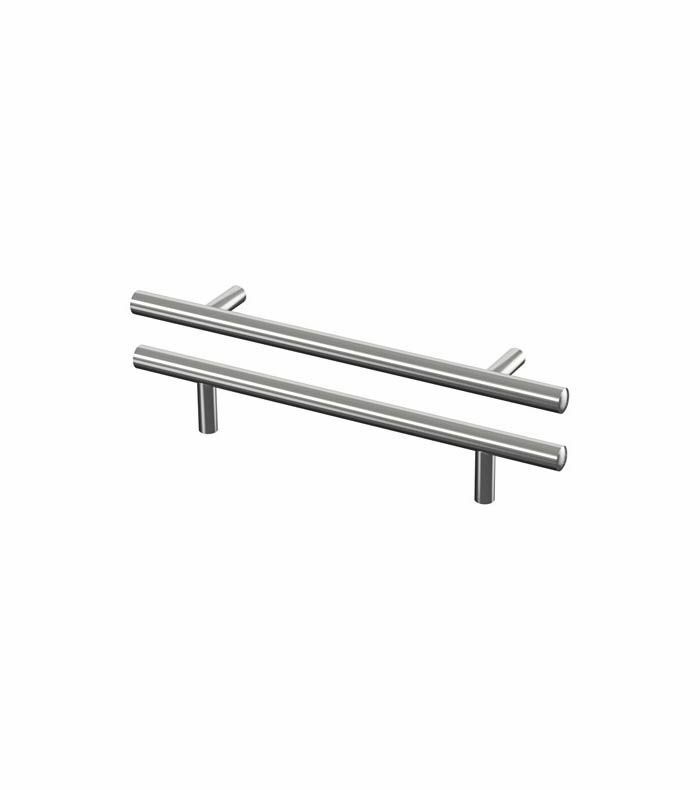 This genius wall hook is perfect for a mudroom or bathroom. 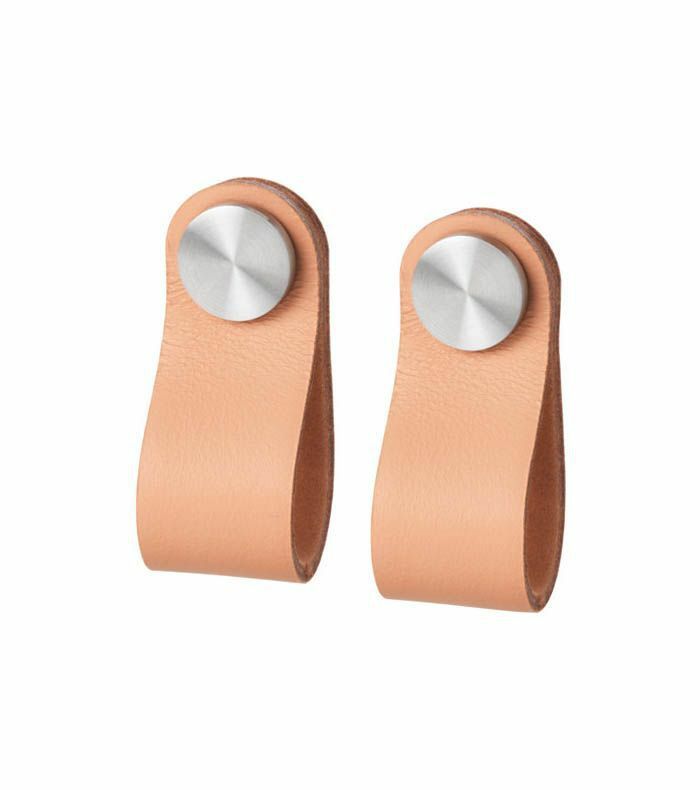 While these are super-cool drawer knobs, they double as chic wall hooks for hanging jewelry and other accessories. 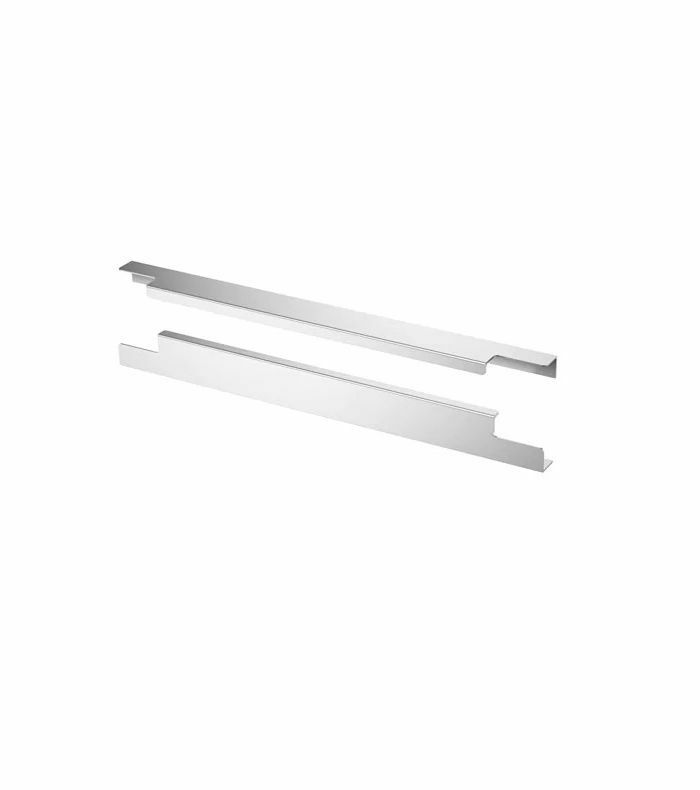 There’s nothing chicer than clean, simple lines, and this handle nails it—what a sleek upgrade for any kitchen pantry, wardrobe door, or hallway storage. 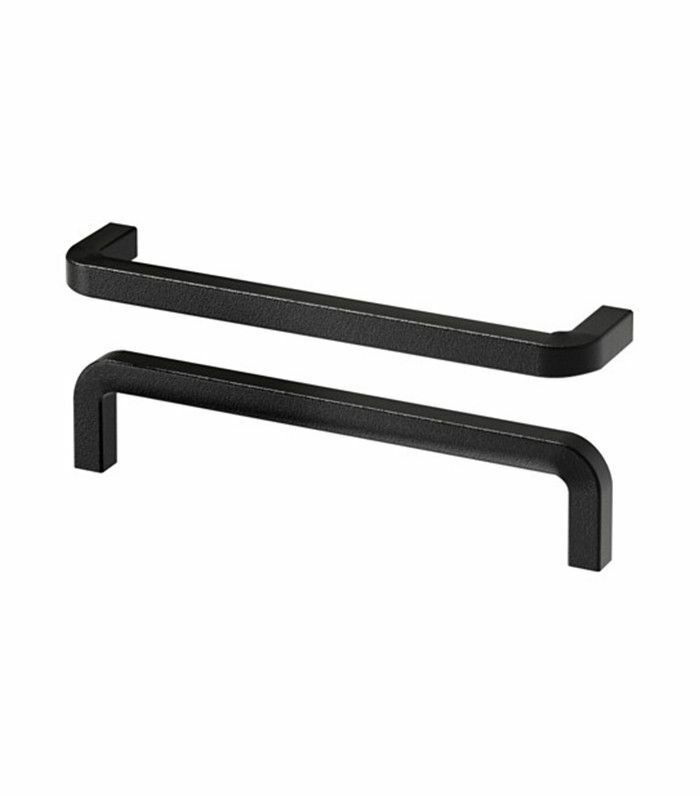 These stylish handles are for homeowners who prefer something they can actually grip when opening a drawer. The coated matte finish is also smooth to the touch, making it even more desirable. That’s especially important in a kitchen when you’re opening and closing them regularly. 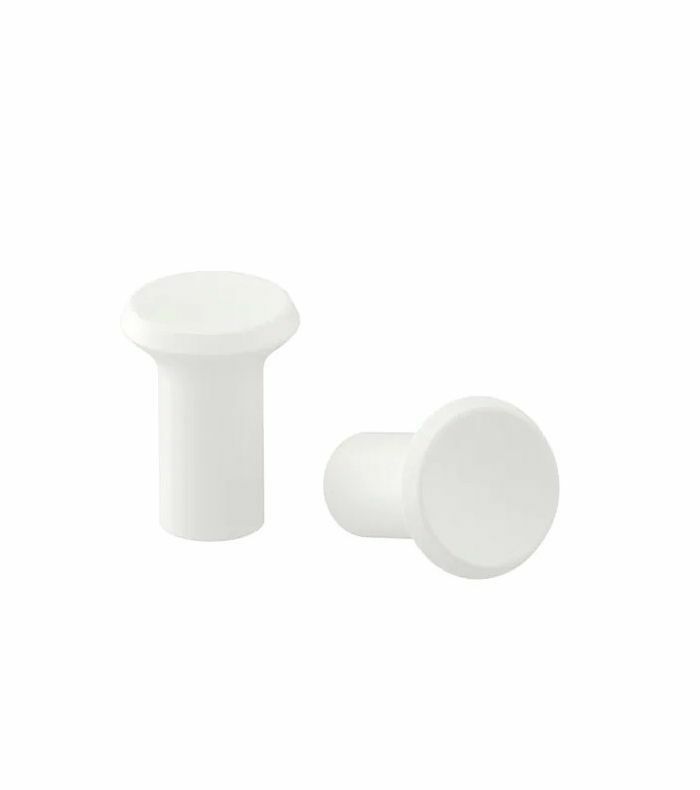 These pretty porcelain knobs are a great addition to any traditional kitchen. 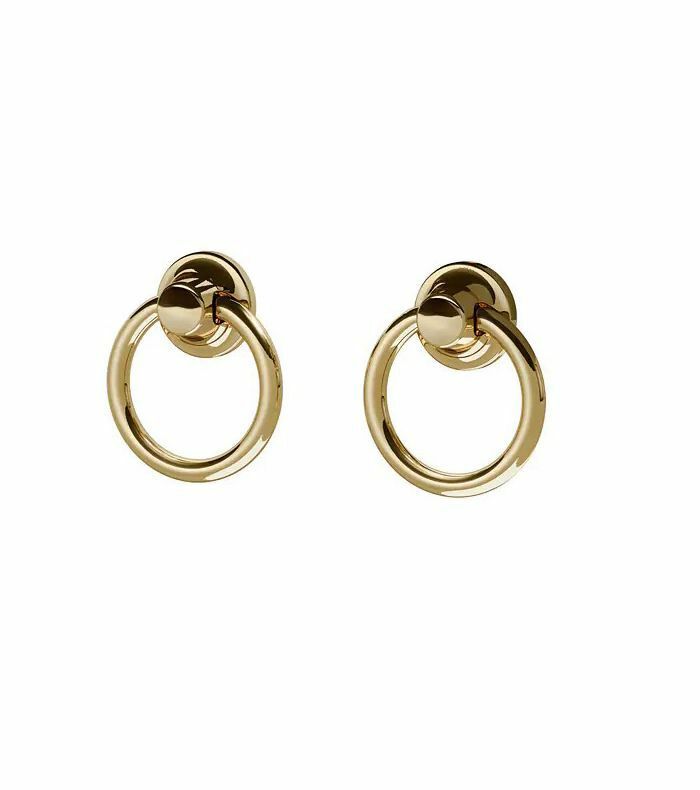 Or add them to your bathroom drawers for a modern touch. 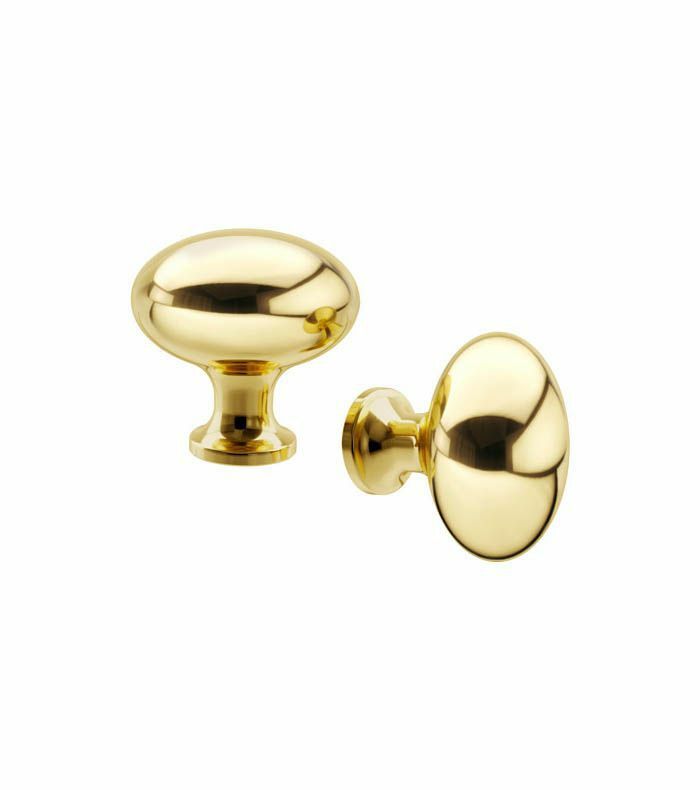 If you want a modern look, these stylish knobs will take you there. 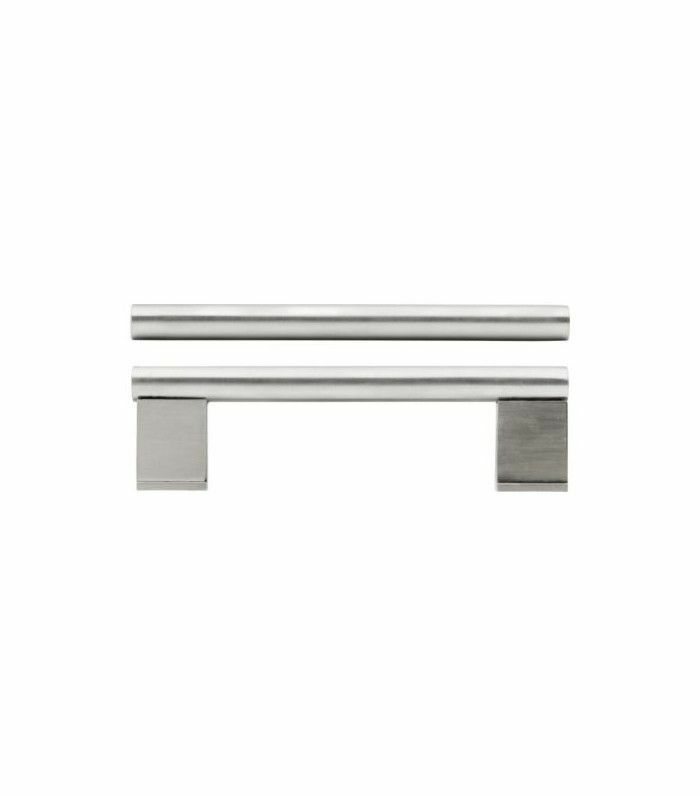 Their brushed stainless steel finish has a hip industrial appeal. Homepolish Creative Director Orlando Soria said 2017 will see sculptural, nonrectangular art deco furniture emerge, and we think this handle will blend seamlessly with the new look. We love the rounded edges. 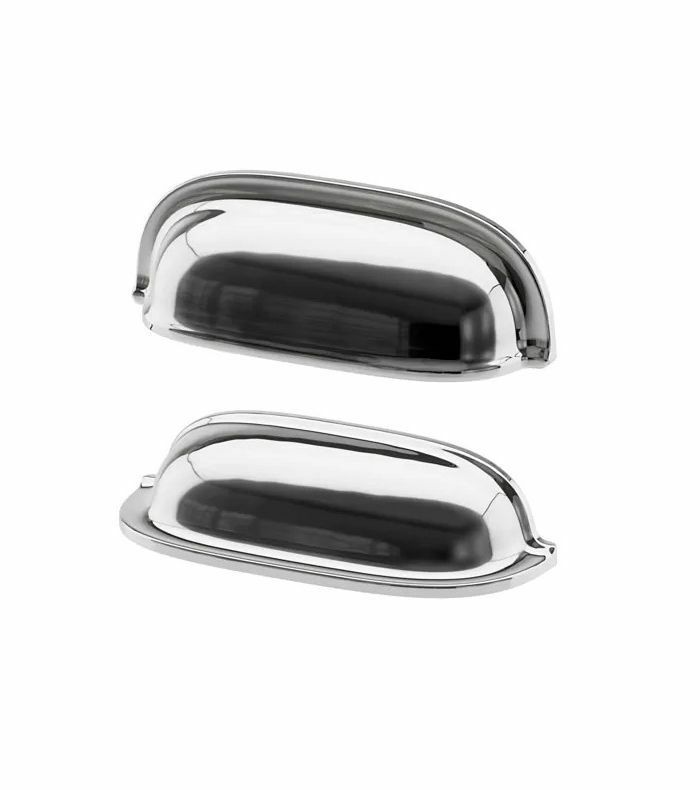 These sleek and modern knobs are a great option when you don’t want a bulky handle. It’s at once discreet and chic. These simple stainless steel handles are classic staples because they look good in any kitchen and can work with most color schemes, too. There’s not much to dislike about them. Luxury look and low cost? Yes, please. This one’s for the traditionalists. It has that classic country-home vibe with a modern metallic finish. 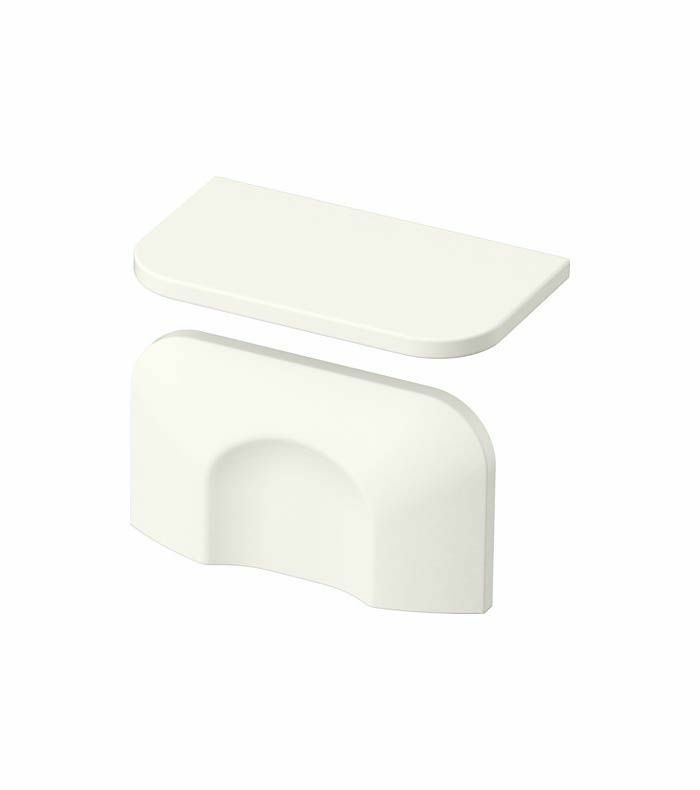 The neutral color would add an elegant touch to any modern or classic drawer style. 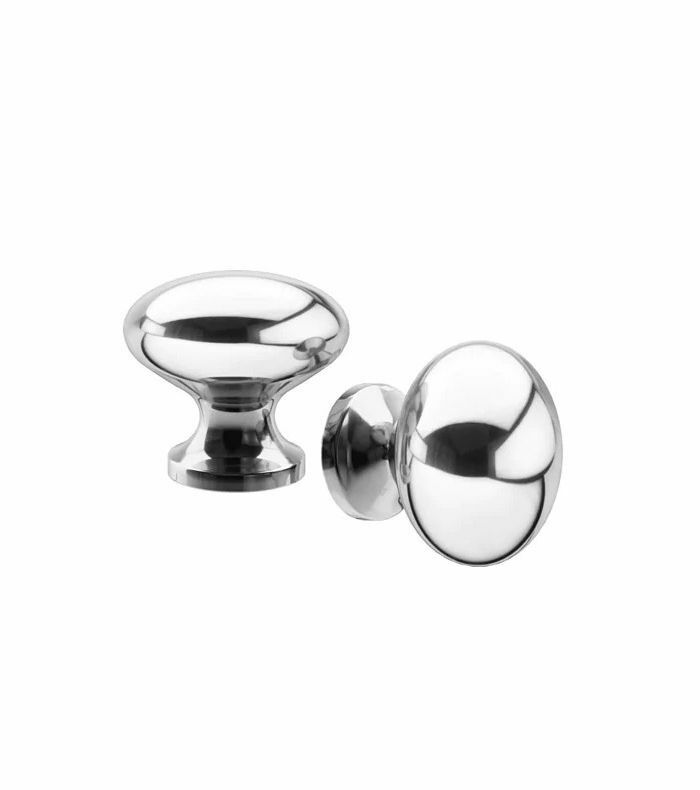 There is a subtle sculptural appeal to these contemporary knobs. 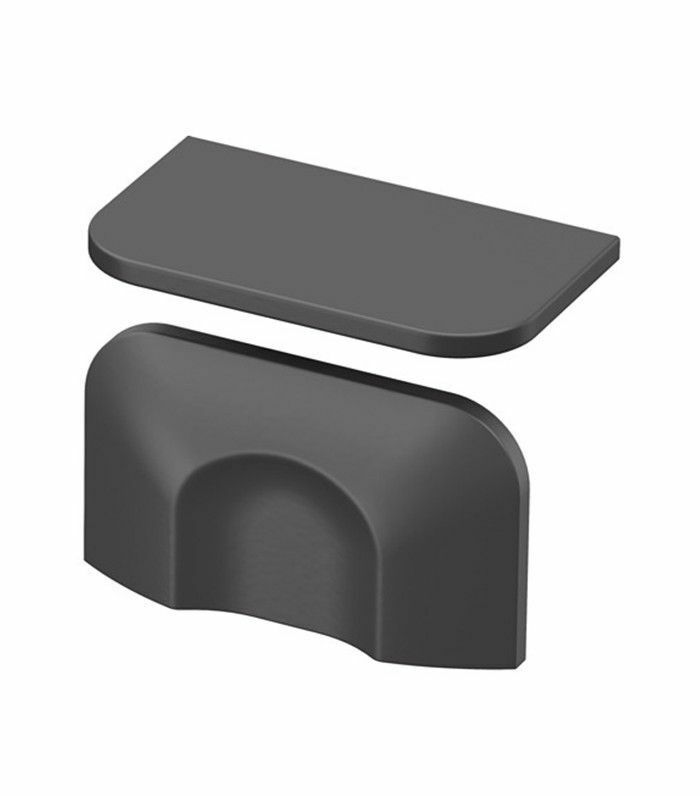 They have an easy grip design while being smooth to the touch. A classic-modern fusion we can all get behind. 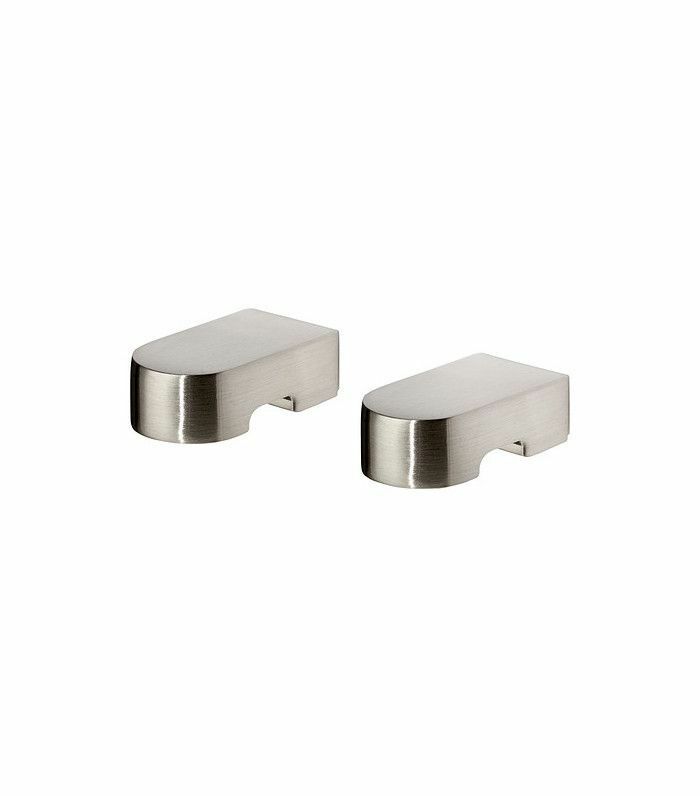 These gold pulls look more like jewelry. They're sure to give any drawer a fashionable finish. 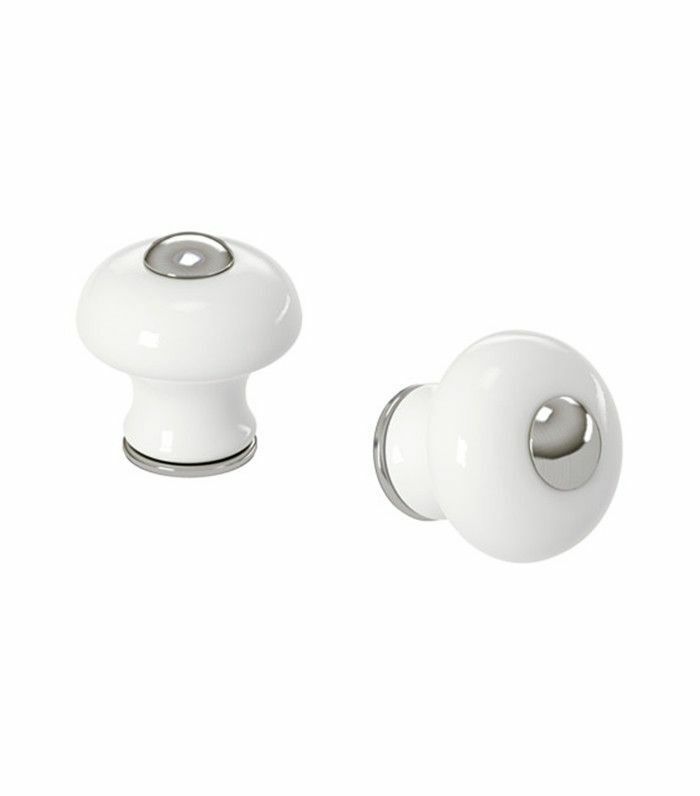 White and bright with a clean glossy finish, these knobs were made for the minimalist home. 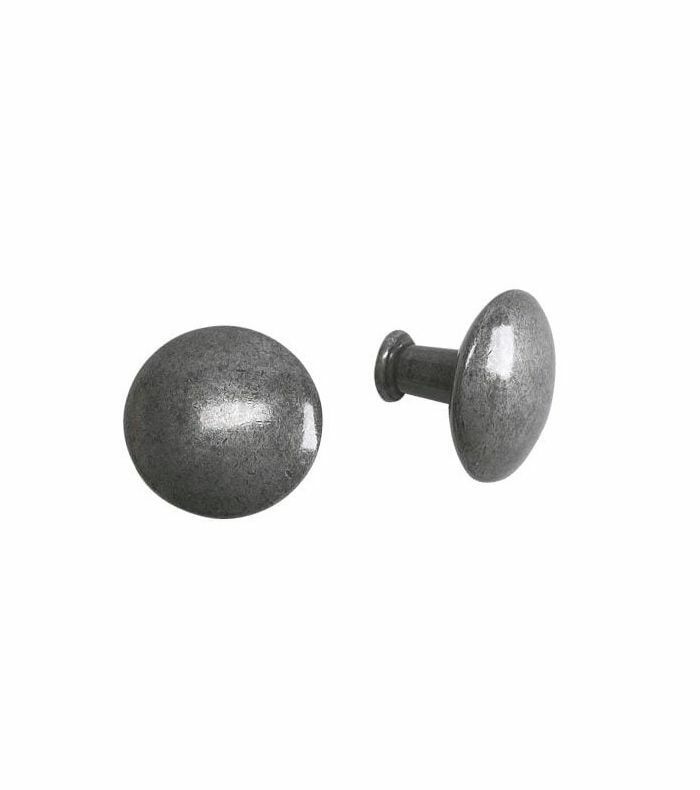 Simple and effective, these pretty button-like knobs will add a fresh look to a dated kitchen. If you're less into shine and more into texture, grab a pair (or three) of these gray knobs that have a concrete-effect to the finish. Very cool. This post was originally published on August 23, 2017, and has since been updated.